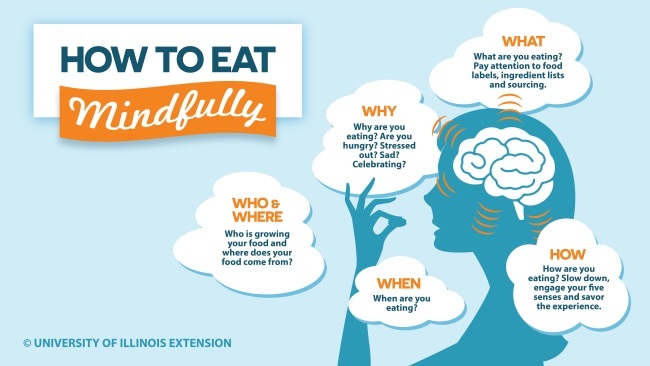 Last week in the New York Times, Sandra Aamodt wrote an article that says instead of dieting... "I recommend mindful eating — paying attention to signals of hunger and fullness, without judgment, to relearn how to eat only as much as the brain’s weight-regulation system commands." We are very interested in being mindful in every aspect of our lives, so why not include that mentality to our eating habits. Worth a shot!